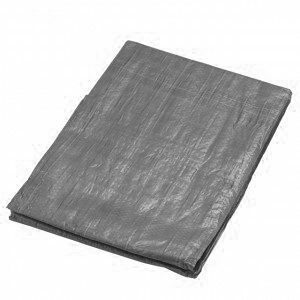 Made from woven polyethylene these strong, lightweight tarpaulins are suitable for a range of applications. Water resistant, rot proof and UV Treated they are suitable for the toughest weather conditions all year round. 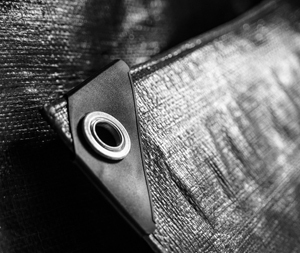 Manufactured with reinforced rope corners and eyelets every metre enabling the tarpaulin to be easily secured for use as a cover. Available in a wide range of colours, sizes and thicknesses to suit all applications, from hobby to heavy construction.